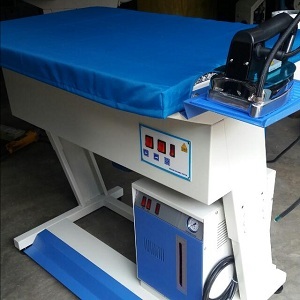 We offer a wide range of services some of which include Consulting, Contracting, Supply of Equipment, Lay Out of machines, Installation, Training and after sales Service. 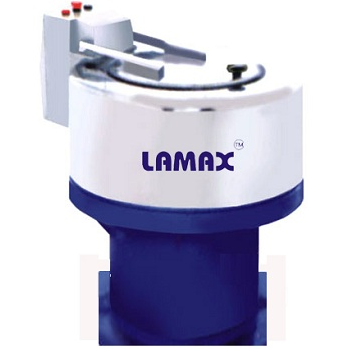 The LAMAX has been in existence for over 15 years now. Gifted with the knowledge and wisdom to properly run every aspect of a company, it was his foresight and vision that has gotten us to where we are now. 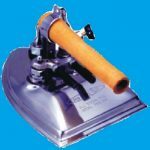 We strive to create the most precisely engineered products and are also the market leaders in providing after sales service. 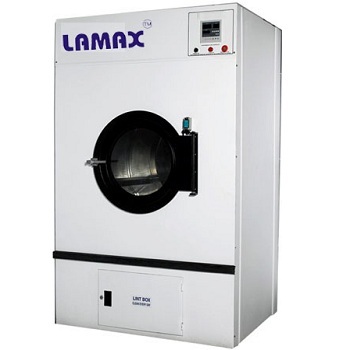 With 5 production facilities in and around Bangalore all working under the most stringent quality standards and using state of the art equipment, LAMAX guarantees best in class equipment. 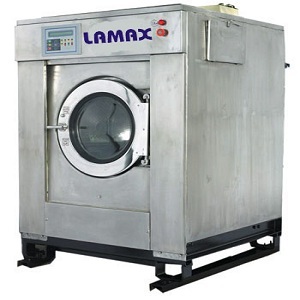 Micro processor control to offer different programs of wash cycles. 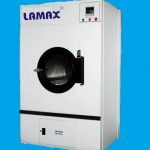 The different kinds of business of dry cleaning like industrial, health, hotels and Institutions. 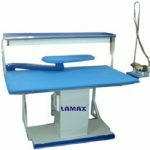 Designed for garment industry, studios and alteration shops. 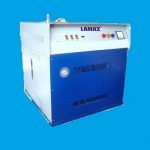 We are offering a different types of hydro extractors Machines.